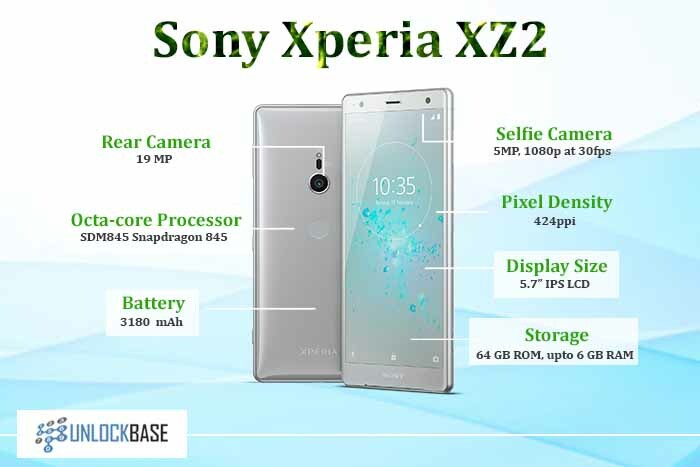 Unlocking the boot loader on your Sony Xperia Z3 enables you to perform a variety of custom functions, from flashing custom kernels and ROMS to initiating rooting features. 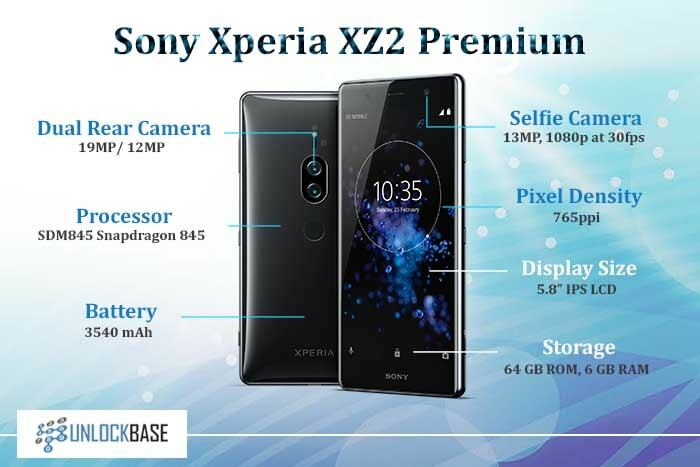 Before you implement the methods detailed below, remember that Sony’s warranty doesn’t cover mishaps resulting from custom tweaking, such as bricking. Back up the contents of your phone, as all data will be erased upon unlocking. Verify that you have installed the Android ADB and Fastboot drivers on your computer using the Minimal tool’s quick setup feature. Check whether your phone supports unlocking of the boot loader. Navigate to the dial pad on your phone and type *#*#7378423#*#*. Once the code is entered, a menu appears. Navigate to Service info > Configuration > boot loader Unlock. If the message reads “Yes,” you have confirmed that the phone supports unlocking of the boot loader. Otherwise, you can check whether the boot loader is already unlocked, which may be the case if your phone was pre-owned. Navigate to the dial pad and type *#06#* to display your phone’s IMEI number. Record the number for reference. Launch the Minimal ADB and Fastboot command prompt. Press and hold down the Volume Up button on your phone and connect the USB cable from your phone to your computer. If you have a modified Z3 phone, try pressing and holding down the Back button instead. Verify that your phone is using the most recent Android firmware. Unlocking the phone with older firmware installed may cause the camera to stop working. Type fastboot.exe -i 0x0fce getvar version into the command prompt and press Enter. The window will output a response value in the form of a decimal. If this value is displayed, then the phone is properly set up. 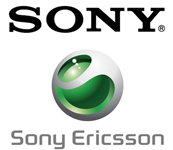 Navigate to the Sony Developer unlock web page and read and accept the terms and conditions to proceed. Note that your warranty may be void if you proceed. 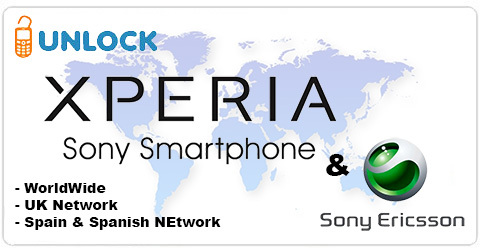 Type your name, your Xperia Z3’s IMEI number barring the last digit, and your email address into the appropriate fields. 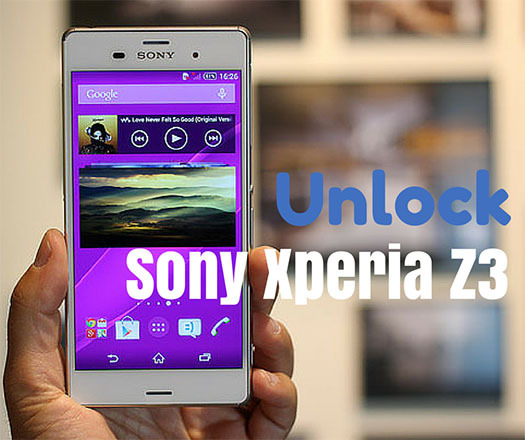 Click the Submit button to send an unlock code request to Sony. 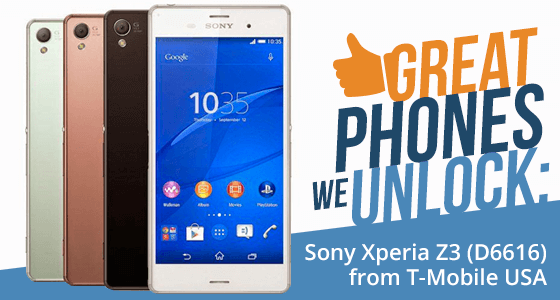 Check your inbox for an email from Sony containing your Xperia Z3’s boot loader unlock code. If you don’t see the email after waiting a few minutes, check your Spam folder. Type fastboot.exe -i 0x0fce oem unlock 0xCODE into the command prompt, replacing code with the unlock code you received from Sony. Press Enter to fully unlock the boot loader. The command prompt should display logs. If the above steps didn’t work, consult a professional phone unlocking company for more advanced services. Verify that FlashTool is downloaded and properly installed on the phone. Download the appropriate FTF Z3 boot loader relock file to your computer. Open the FTF file in FlashTool. When the flashmode prompt appears, turn off the phone and, while holding down the decrease volume button, connect the USB cable from your computer to your phone to enable flashmode. Restart your phone after the flashing completes to fully relock the Z3 boot loader. As with the unlock procedure, if you have trouble relocking your phone, search online for a reputable phone unlocking company for tailored services. Due to this being extremely technical, we hold no responsibility if phone is broken, bricked or damaged by using this method. 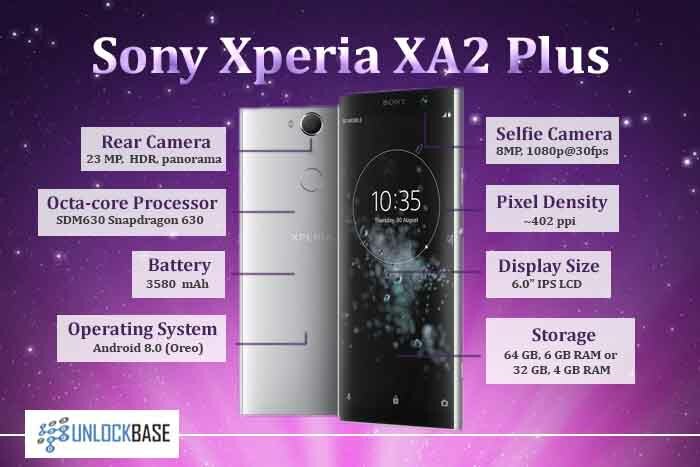 It also depends on the version firmware of the Sony Xperia and this method might not work in future. We recommend being very careful. 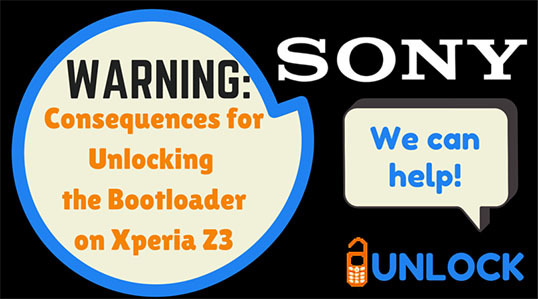 To avoid these issues, you can simply order the unlock code for your Sony Xperia Z3 from UnlockBase. 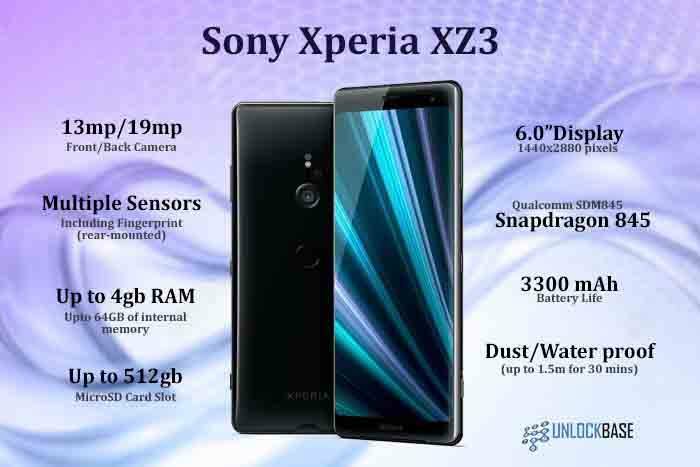 You might also want to read our post about If you are thinking about purchasing the Sony Xperia Z3 be sure to look into all the possible consequences before making a decision about modifying your device. Disclaimer: UnlockBase is not responsible if users break / brick or damage their phone while trying to use this method.